With more than 20 years of experience providing advanced and intelligent weather data products and services to companies across a gamut of industries, Earth Networks knows a thing or two about severe weather. That is why insurance companies trust them to provide data and analytics that influence the ways they help clients. With more than 20 years of expertise under their belts, Earth Networks also operates the first and only in-cloud and cloud-to-ground global lightning detection network, with more than 1,200 sensors worldwide. They also have the largest proprietary weather observation network, with more than 12,000 hyper-local stations spanning the entire globe. Earth Networks’ Sferic Map product acts as a real-time weather tracker and collaboration tool which allows you share weather maps & custom drawings with other colleagues in different locations. This can help insurance companies verify storm damage claims instantly. 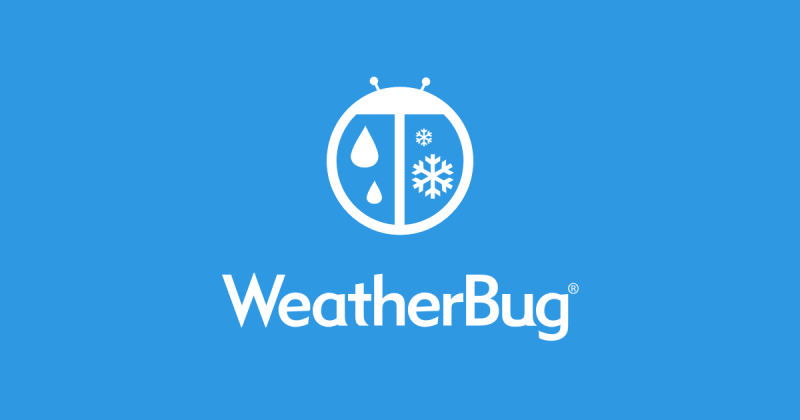 Their Sferic weather data API tool further allows insurance companies to view hourly forecasts up to six days’ prior, improving the efficiency of short-term forecasts. Earth Networks’ RoadWX dataset also accurately delivers estimates of road conditions on any road in the world so that insurance providers can give their clients weather warnings instantly. Trust in Earth Networks to stay a step ahead of the weather. Learn more about insurance and weather here.